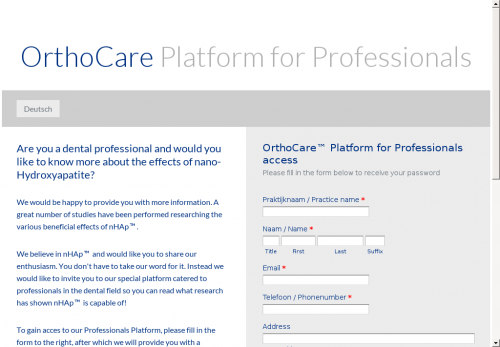 Are you a dental professional and would you like to know more about the effects of nano-Hydroxyapatite? We would be happy to provide you with more information. A great number of studies have been performed researching the various beneficial effects of nHAp™. We believe in nHAp™ and would like you to share our enthusiasm. You don't have to take our word for it. 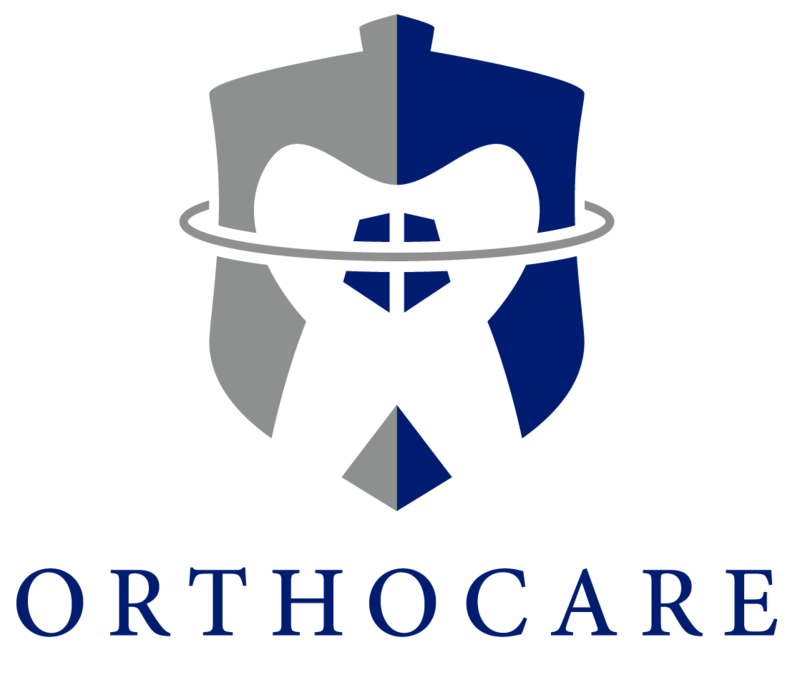 Instead we would like to invite you to our special platform catered to professionals in the dental field so you can read what research has shown nHAp™ is capable of! To gain acces to our Professionals Platform, please fill in the form to the right, after which we will provide you with a password.